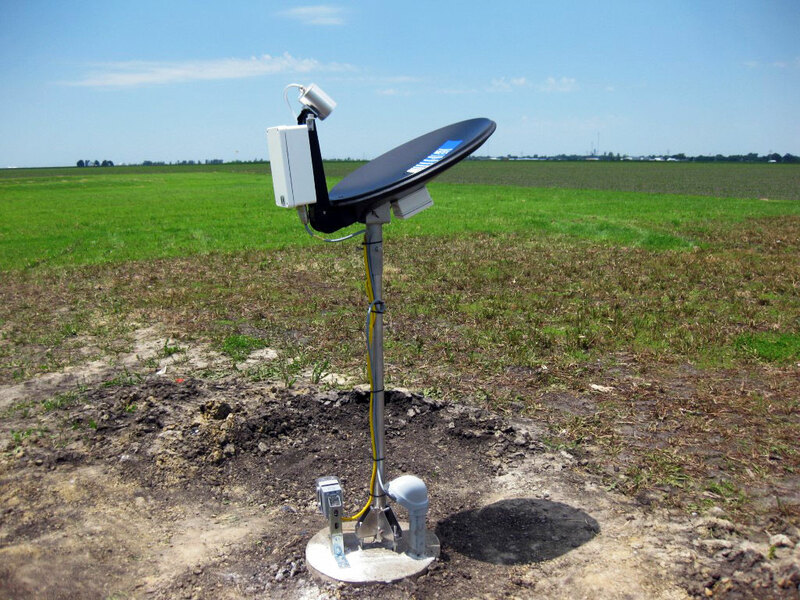 Meteorological Monitoring Networks in the Midwest | Technical and Business Systems Inc. 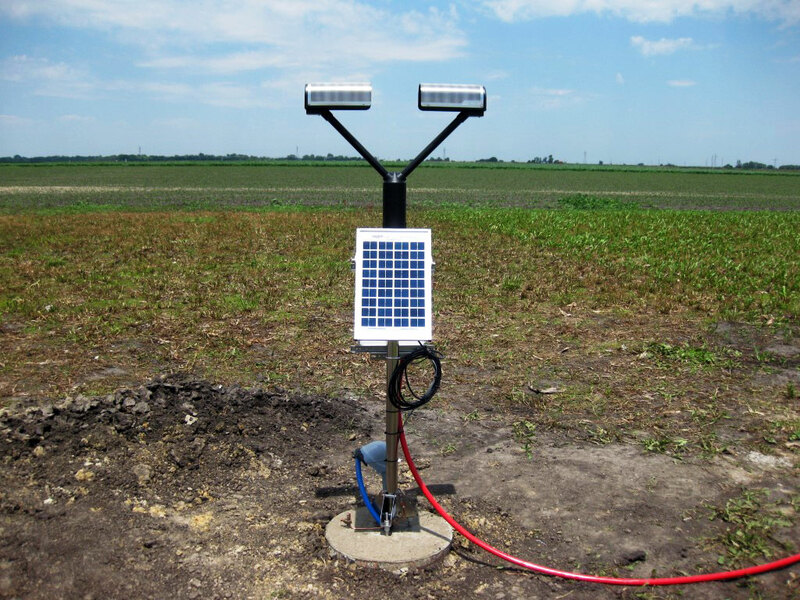 In 2015, T&B Systems helped design, procure, integrate and deploy four networks of meteorological measurement equipment in four different states to support agricultural experiments investigating sub-field variability of weather. 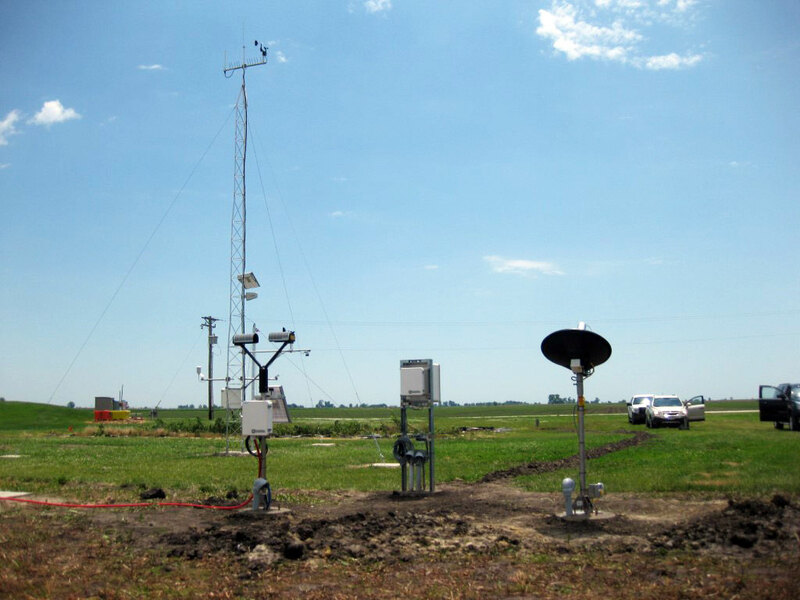 The experiments were designed to investigate, document and collect data to determine intra-field variability of precipitation and wind, evaluate differences between commonly used and research grade weather stations and to look at sources of uncertainty in radar-based precipitation estimates. Over 50 different stations were prepared with all data logging equipment integrated with cellular and RF communication links to provide real-time data acquisition and automated data update and screening capabilities. In the main research hub, additional instrumentation were added that included Micro Rain Radar and a Parsivel (laser based present weather measurements), as well as different tipping bucket and weighing precipitation instrumentation. All equipment were integrated and tested over a two week period in our Valencia laboratory with the subsequent field installation of all towers and instrumentation in four states performed during a three week period. T&B Systems has since been awarded contracts for additional installation and networking support.